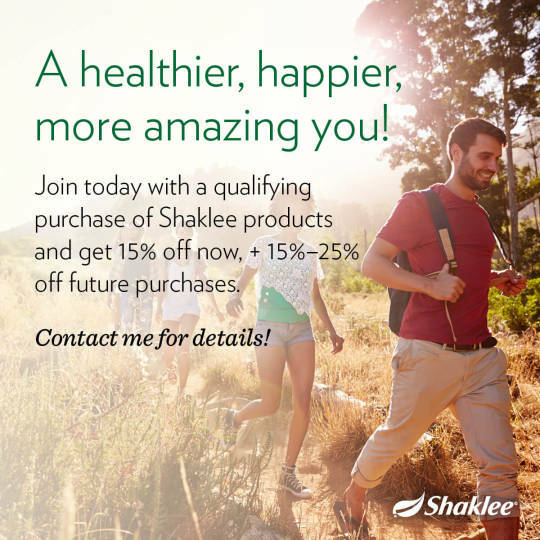 Now through April 9, 2016, new Members joining with an order of 100 PV or more will also get FREE membership. Previous Previous post: RLEI Organization Recap for November 2015! Next Next post: RLEI Organization Recap for December 2015!